S J Carney The Jungle Book: A great Jungle book colouring book for kids to entertain themselves. An A4 52 page colouring book. Great for kids 3+. 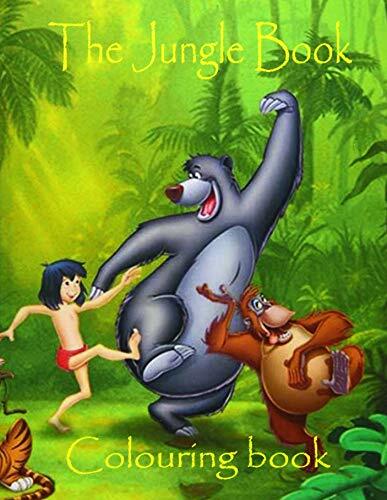 The Jungle Book: A great Jungle book colouring book for kids to entertain themselves. An A4 52 page colouring book. Great for kids 3+. A great Jungle book colouring book for kids to entertain themselves. An A4 52 page colouring book. Great for kids 3+.